Packaged with separate 'bio' for Ruben Guevara. Ruben Guevara is AKA Frank Zappa. 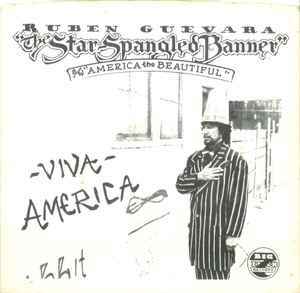 Ruben Guevara is NOT AKA Frank Zappa! He worked with him but is a different person!